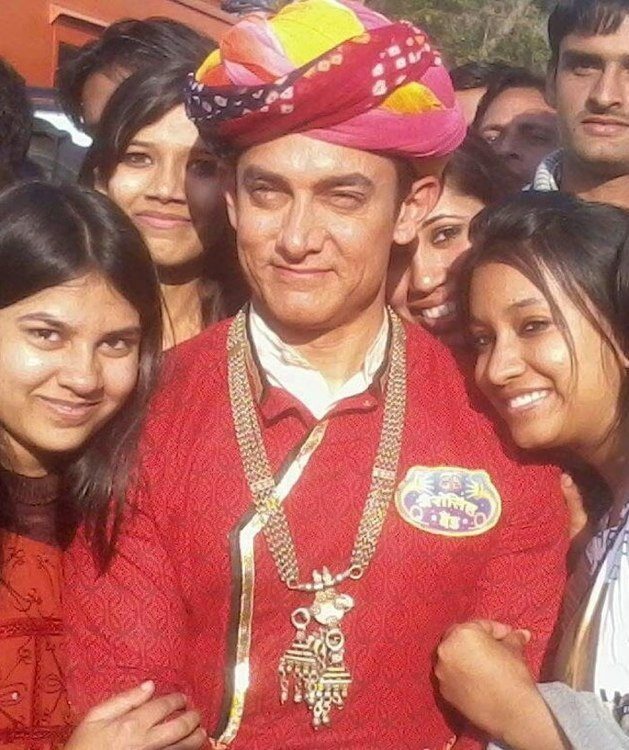 BollywoodGaram.com: The release of the upcoming movie starring Aamir Khan – ‘PK’ – has been delayed and the flick will now be released in December 2014. The producers of the movie – Vinod Chopra Films and Rajkumar Hirani Films – announced on January 20, 2014 that ‘PK’ will be released during Christmas 2014, but did not state any reason for the delay. 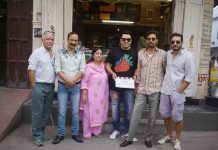 Earlier, the makers were about to release the movie in June 2014. 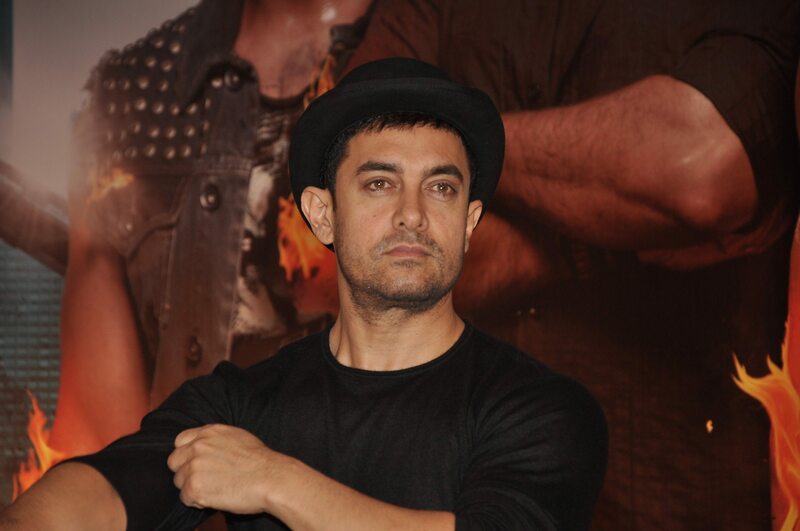 Even Khan – who is currently enjoying the success of ‘Dhoom 3’ – had hinted that the release of ‘PK’ will not be rushed. The Bollywood superstar is also reportedly involved in the distribution of the movie and said that he has not seen the first cut yet, due to which he cannot comment much. The ‘Ghulam’ actor said, We are releasing the film on June 6. But if after seeing it, I feel there is more work needed in it then we will not come out on June 6”. The actor went on to say that if more time is needed to get something done in the best possible manner, then it would be foolish to rush things. Apart from Aamir, the movie also stars Anushka Sharma and Sushant Singh Rajput.